Olanike Yusuf was born in Lagos, Nigeria, as the third of four children of Olayiwola John Gbolahan and Late Abike Iluyomade Gbolahan. She is the only female child in the midst of three brothers. She is happily married to Mr. Olufela Yusuf and they are blessed with three boys. Olanike is the Managing Director of Stitches & Designs by Nikki & Divine Income Vocational Training Place. This beautiful woman is a Delta State University, Mass communications graduate. She also possesses a Master's Degree in Industrial & Labour Relations, from the University of Lagos, Akoka. Olanike is a Chartered member of The Nigerian Institute of Public Relations, she had worked professionally in this field for years with different organisations and multinationals. She represented Nigeria at Mnet/Endemol's first Survivor Africa reality show, which took place in South Africa and Panama. She came 3rd amongst 12 participants from other African countries. This gospel musician, songwriter/composer, fashion designer, teacher and training facilitator was formally a member of a music band named "The Minstrels", She was the Head Of Department of The Voice of Glory Choir for several years. Other choir groups includes: The Youth Aflame Choir, Divine Singers, Higher Dimension Choir and presently, she is a member of The Treasure of David Choir of RCCG, Christ Assembly. 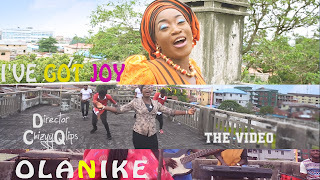 Her debut gospel album which was launched in 2015, is titled "I've Got Joy", it consists of 8 tracks that has been compiled between year 2000 and 2014. 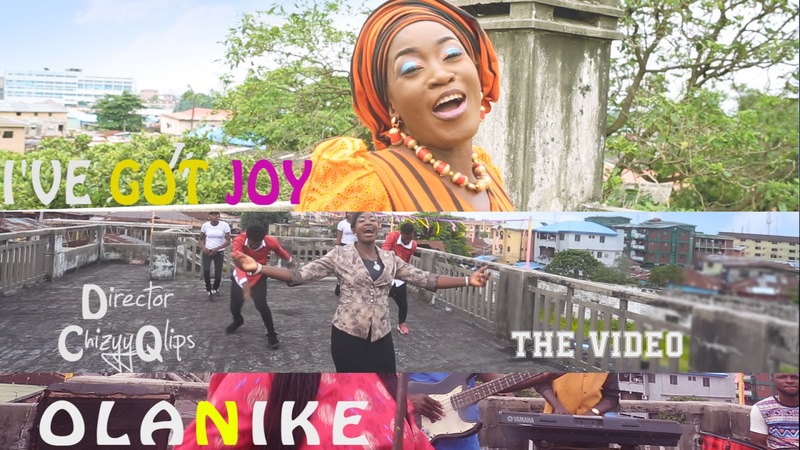 The first track is titled "I 've Got Joy", which explains how the joy of the Lord can always be our strength. Her 2nd track is titled "Brace Up", it's a song of encouragement for the broken hearted. Olanike's 3rd track is titled, "I Can Make It", this is a wake-up call to fulfill God's purpose for our lives. The 4th track is titled "Let It Rain", It's a song of prayer for the world, Nigeria, our lives, homes and families. Due to her great love for her mother and all women, she also included "My Sweet Mother", has her 5th track, the song explains how priceless a mother can be. 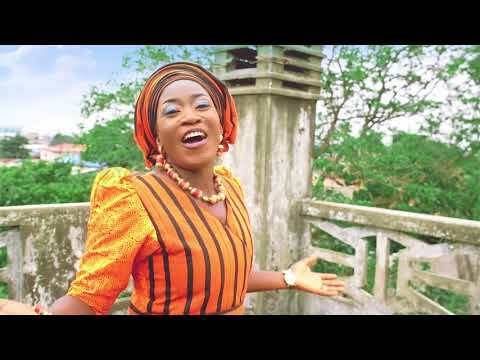 Also, the Yoruba born artist also added a native blues song as her 6th track, titled, "Ope Lo Nje Re", it is a song of praise, laced with praise chants in yoruba language. Her 7th track is titled, "Ololufemi", this is specially dedicated to her loving husband, Olufela Yusuf and all blessed husbands out there. Her 8th track is a song of worship and adoration to the most high God, titled "I Worship You". Olanike's music is spiritual, eclectic, groovy, soulful and laced with hip-hop, R&B, Hi-praise, Soft Rock, funk, Bossa Nova, Reggae, Native blues & Highlife.